​The first Tom Longboat run was in 1999. The 15th Annual Tom Longboat Run, June 4th 2014, a new category was added, called the Toddler Trot – open to babies 12-36 months. The community event allows people to choose from run, walk, or cycle/roller Blade (helmets required). 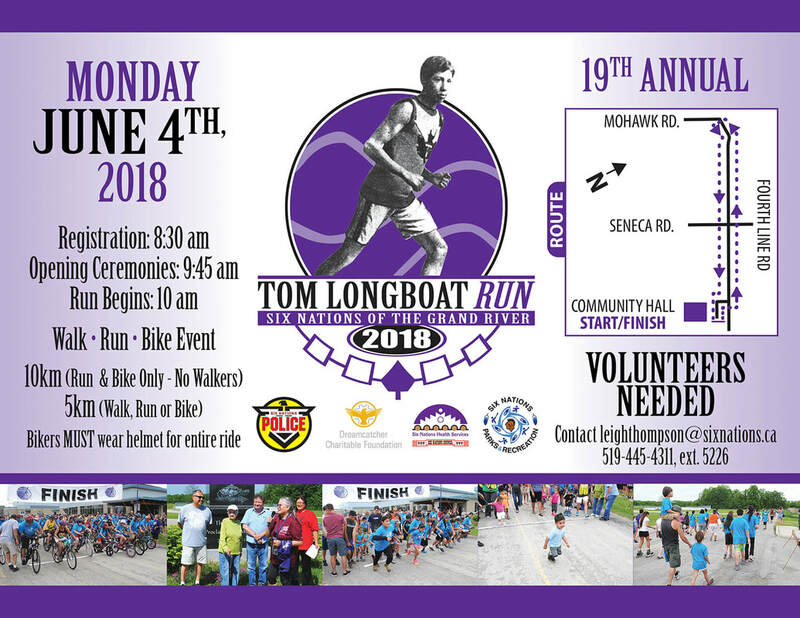 The Tom Longboat run is not competitive, it’s a community event that encourages all ages, and will accommodate special needs. In 2010, MPP Mike Colle opened the run with Phyllis Winnie (Tom’s daughter) and her son Brian Winnie. ​A 10 Kilometer training program is available free on the "Youth" tab, called Train 10 Weeks for 10 Kilometer. This program was created by the Longboat Running Club. 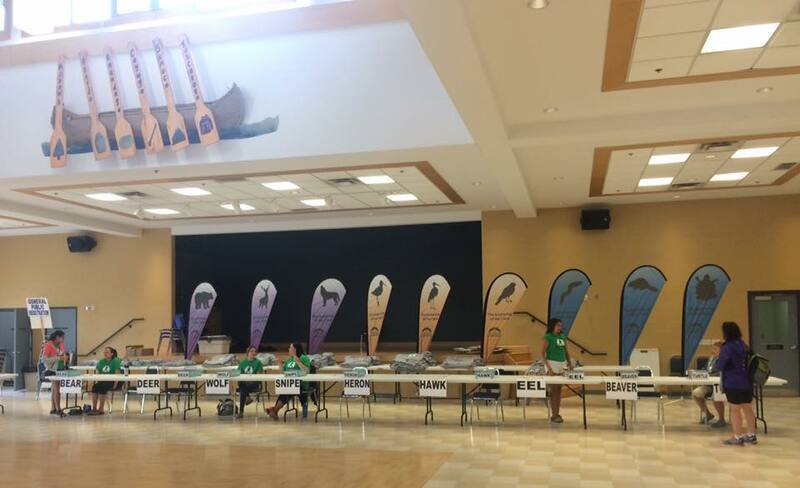 The Tom Longboat Run Committee has collected research since 2000 of the community involvement in the Tom Longboat Run.